Well it’s time again to talk about a big beauty haul and my favorite beauty items right now! I’ve been lucky enough to get my hands on some new beauty products and am sharing with y’all my favorites – the colors, shades, products themselves… these are great products for all year round but are especially great for this season. 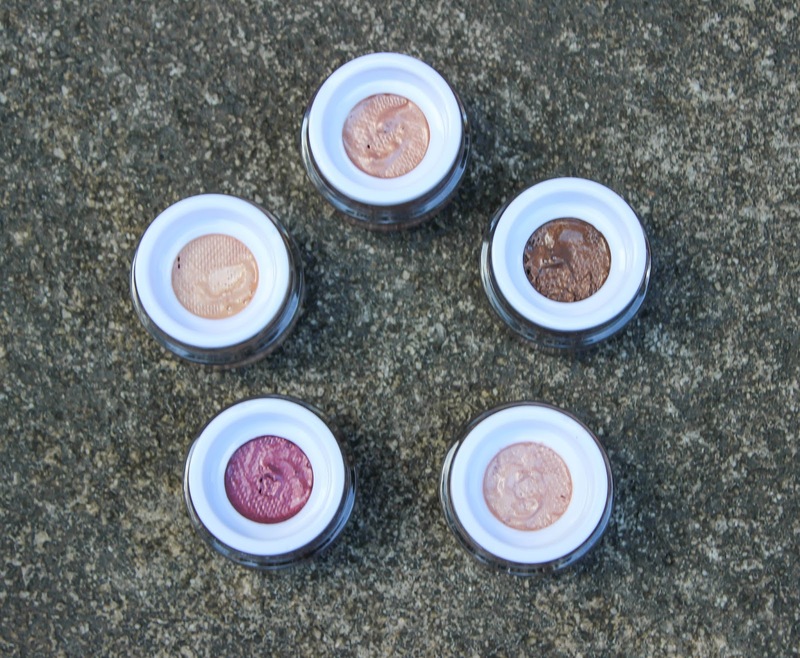 1) Pur Minerals Eye Polish – these are an awesome new product that function both as an eyeshadow and as a primer. Use it as both, or use it as a great base primer with your favourite eyeshadow on top for an all day look that won’t crease. 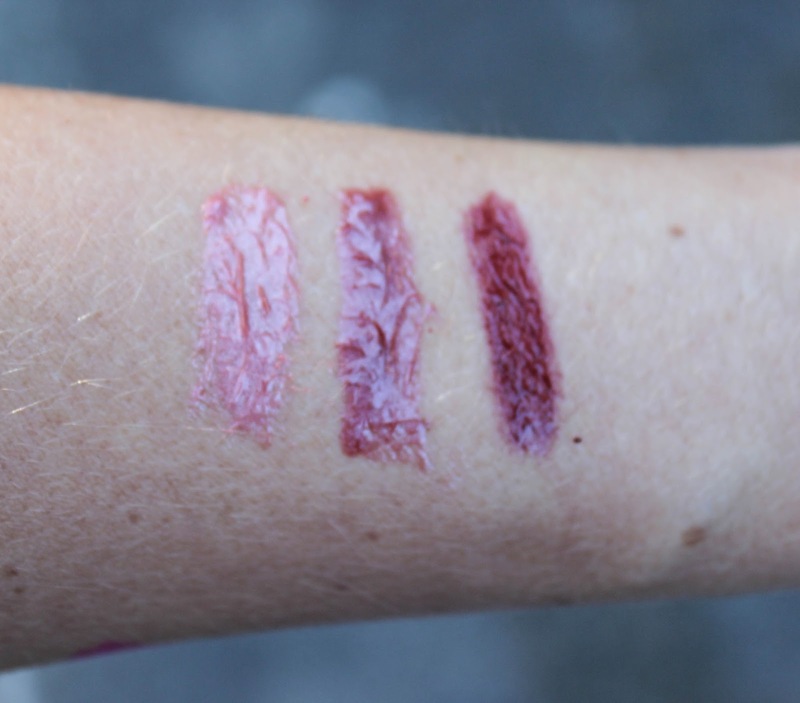 Satin and Cashmere, two of the lightest shades, are my favorites for using as a primer base. 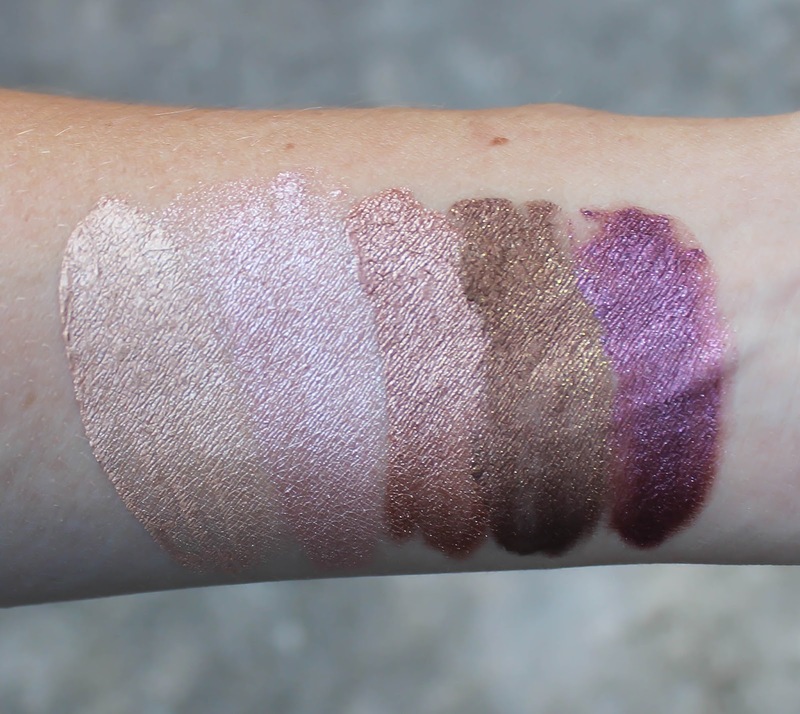 All of the colors I think are great for using as eyeshadow for the days I want quick, easy color like when I’m running errands all day. – This mascara gives some serious thick volume for bold lashes that last all day. I’m a fan! 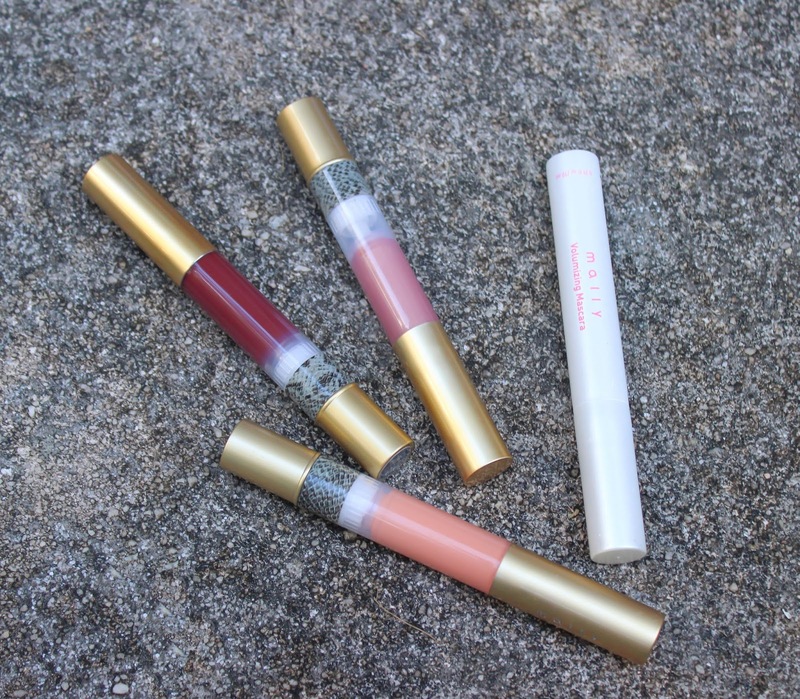 – these lipgloss-like lipsticks come in gorgeous fall shades and actually aren’t sticky which I love about them. They’re the perfect mix of color and shine. My favourite shades for the season are Tender Rose and Blossom . – In the summer I go for shinier bronzers, but in the fall I like to tone it down with matte and this contour powder is a great option. It gives a light, natural tan look that is buildable when you want it to be more dramatic. 6) Pixi Cat Eye Ink – I’m all about bold black eyeliner this season. I’ve actually tried a few liquid pen-like eyeliners, and none of them I’ve written about because they’ve all fallen short. This eyeliner goes on super smooth and is easy to use, even for clumsy people like me. 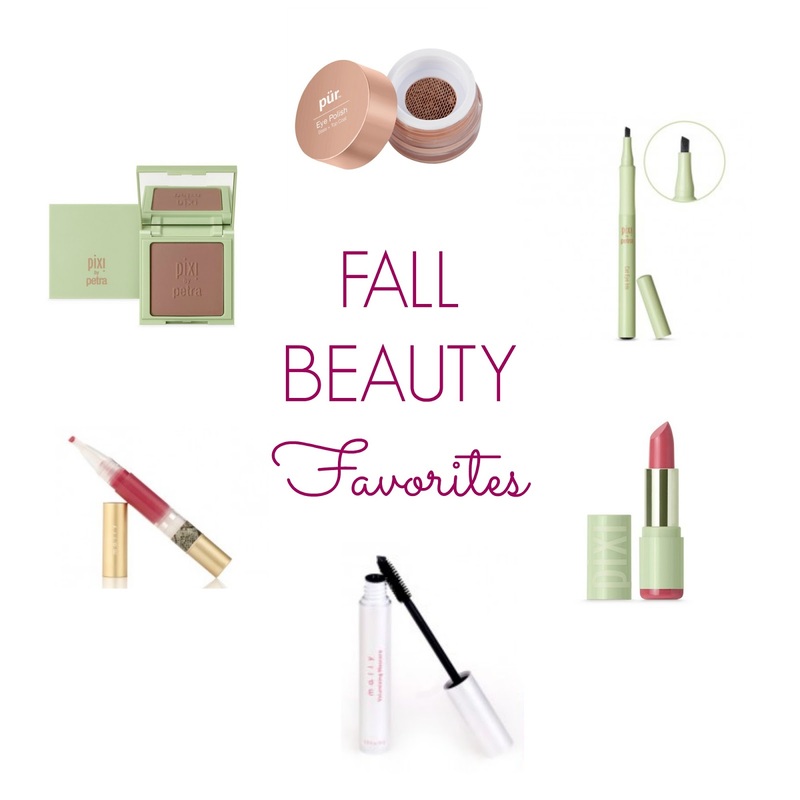 So what am I missing in my life – I’d love to hear your fall beauty favourites below! That Cat eye Ink sounds intense, I might have to try it! Great picks. I've been looking for new Fall make-up, so I'll have to try some of your suggestions. Thank you! I love those eye polish colors! Will definitely be checking that out! Wow, that eyeshadow is seriously stunning. 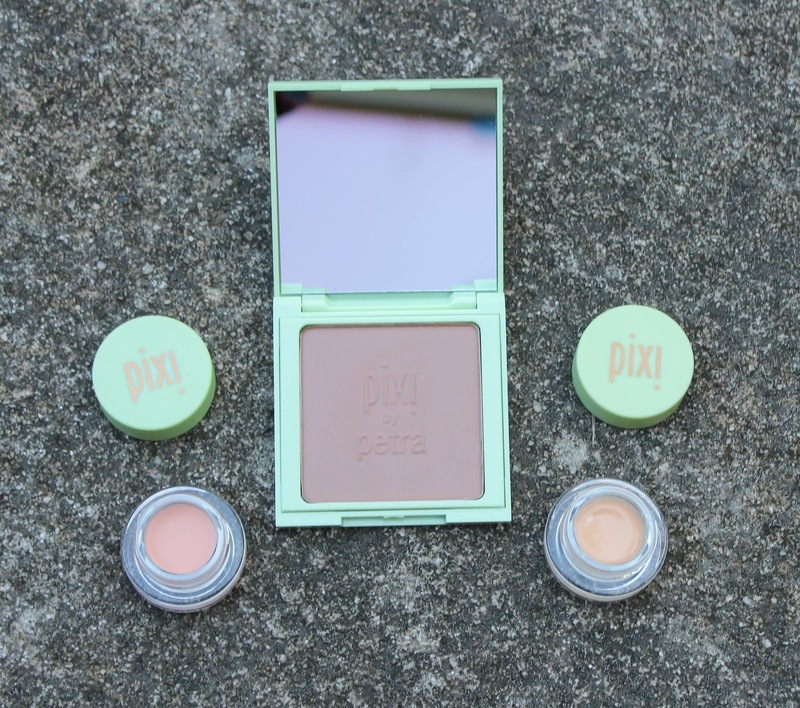 I just got the Pixi contour powder!! I'm so glad to see you recommend it, I can't wait to use it now! Amazing colours! So bright and pigmented, I love them. I've heard of this brand before but I've got nothing from it yet.